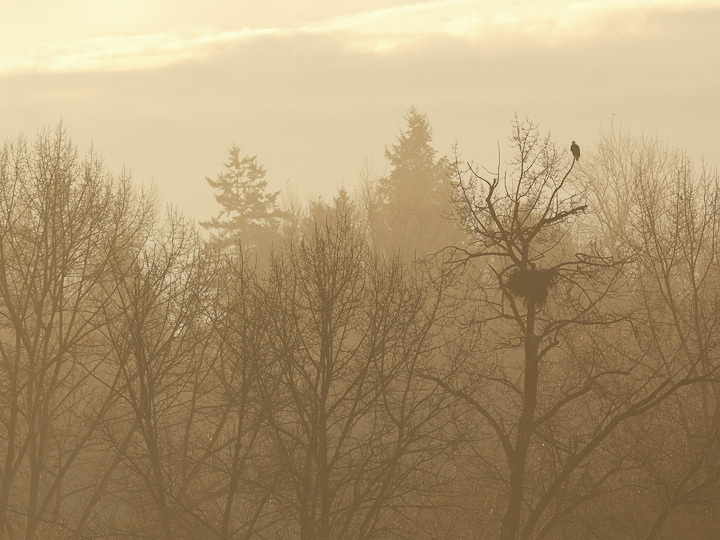 Breeding season is long over, but the eagles still hang out at their nest on the south shore. I have been super busy this weekend, up at the lab doing work. The semester is coming to an end and I still have so much to do! This weekend expedition was just a couple hour jaunt to Burnaby Lake before heading up to the lab. I hope you enjoy the shots! 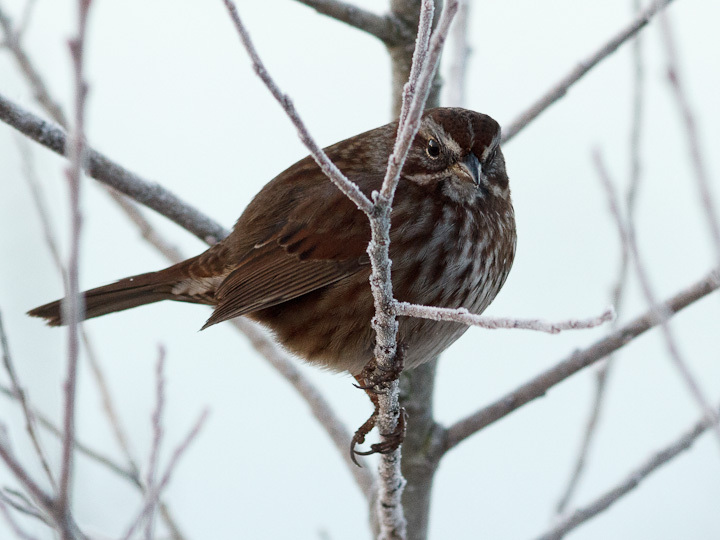 We are down to the winter bird fauna now, and Song Sparrows are hanging tough. 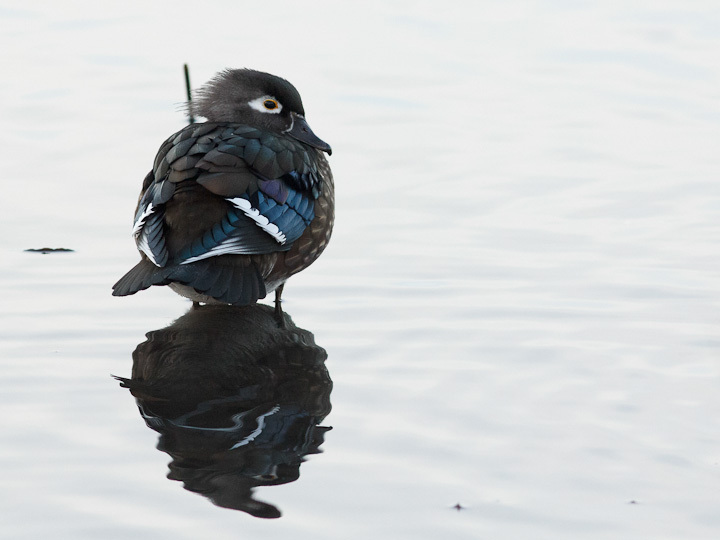 This female Wood Duck adds a splash of colour to the wintry scene. 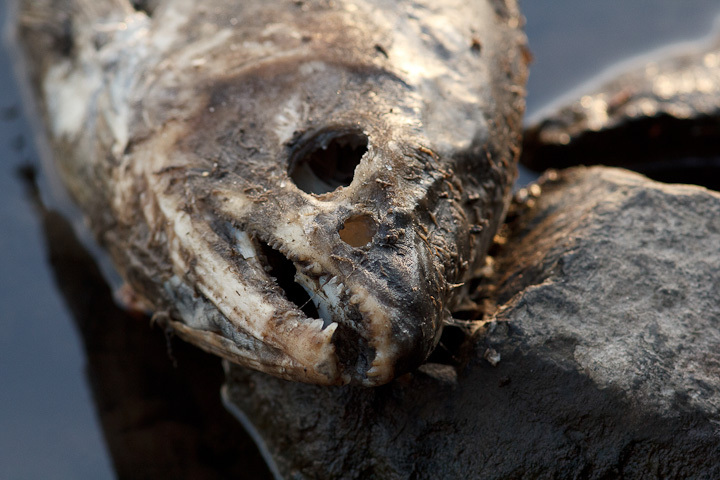 The remains of spawned-out salmon were pretty common out at the mouth of the creek. 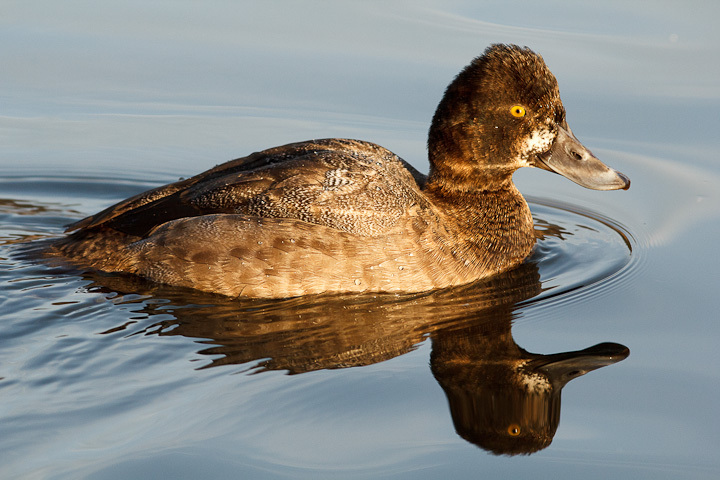 A scaup was diving down and scavenging on dead fish, as were the mallards. 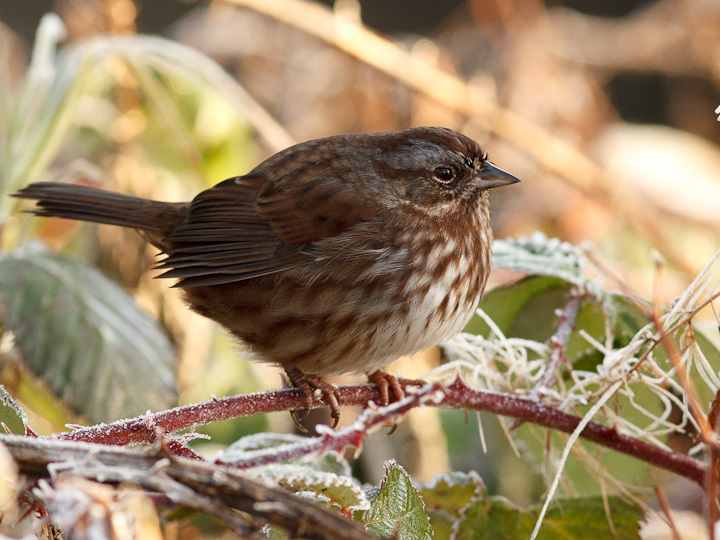 Another Song Sparrow, who was feeding on seeds near the lake. 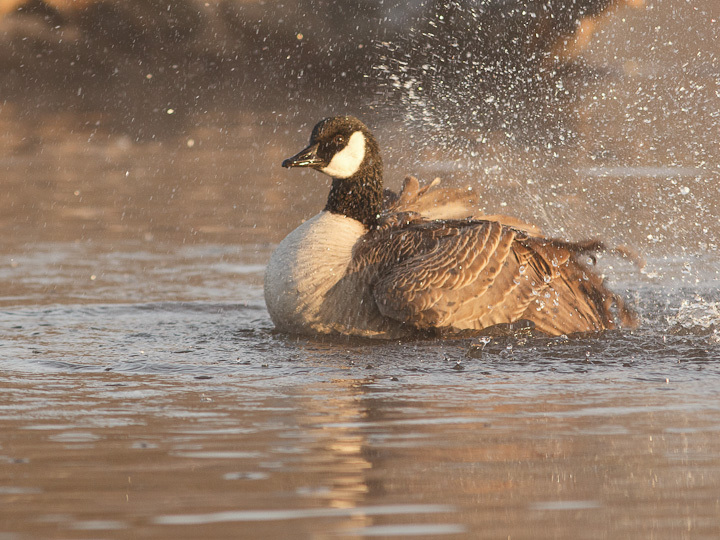 This entry was posted on November 25, 2013, in Weekend Expedition and tagged Birds, Burnaby Lake, photography. Bookmark the permalink. ← And yet more adventures of the SFU raccoons!